Today is your last chance to register for the May 1 Transportation Quarterly Meeting. 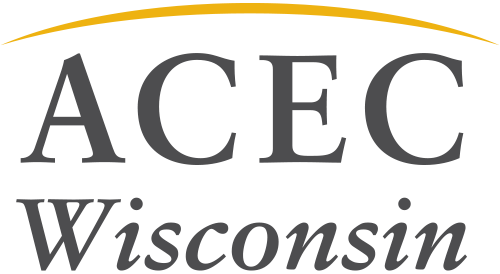 Join 50 engineers, WisDOT and FHWA officials to discuss upcoming transportation initiatives. There is also an extensive Masterworks session and plenty of time for networking.